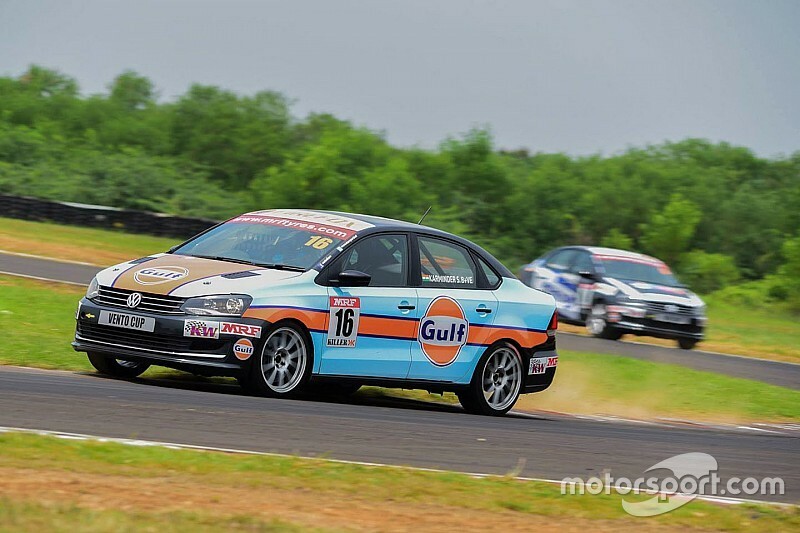 Karminder Singh won the opening Volkswagen Vento Cup race in Chennai, defeating championship leader Ishaan Dodhiwala in a straight duel for victory. 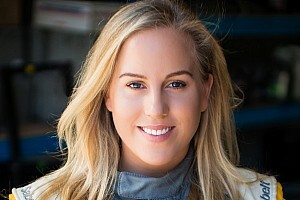 Singh got a better getaway off the line and passed pole sitter Dodhiwala into Turn 1, taking the lead of the race. 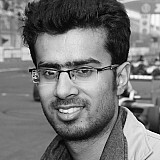 The Hyderabad-based driver, however, stuck behind Singh, never allowing the New Delhi-based driver to stretch his legs. The duo finished 1.455s at the chequered flag, after Dodhiwala made a mistake on the final lap. Behind, Aditya Pawar claimed the final spot on the podium with a distant third place, while Keith Desouza recovered from a poor start to take fourth. Further back, rookie Jeet Jhabakh maintained his strong hold along with guest racer Dhruv Behl, both overtaking Niranjan Todkari to finish fifth and sixth respectively. Todkari eventually finished seventh with Mumbai’s Pradeep Rao eighth ahead of Amit Mete and Raunak Ajinkya, the latter completing the top 10. 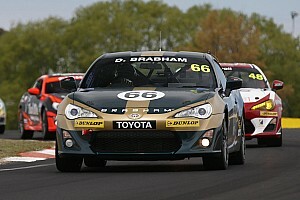 Although the race was largely clean, Debabarta Sarkar spun on track and finished at the back of the pack.